Through the Rockwall Visitors Services we provide our visitors and new residents resources that highlight the great amenities and attractions in Rockwall County. 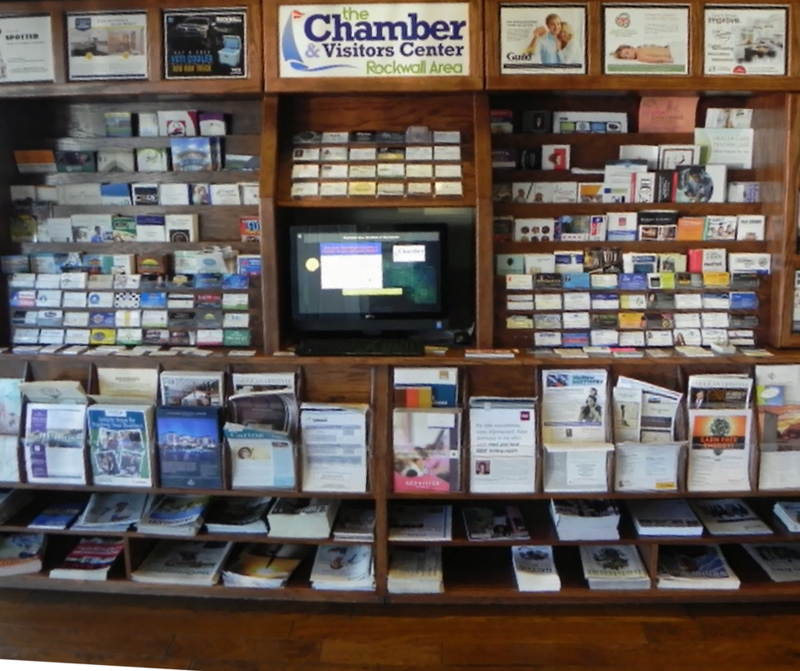 The Chamber's Profile Display allows for visitors to easily access our Partner Directory. It also offers an area for Partners to place business cards and flyers for easy reference. To make every day extraordinary for business while maintaining the ideal hometown feel. 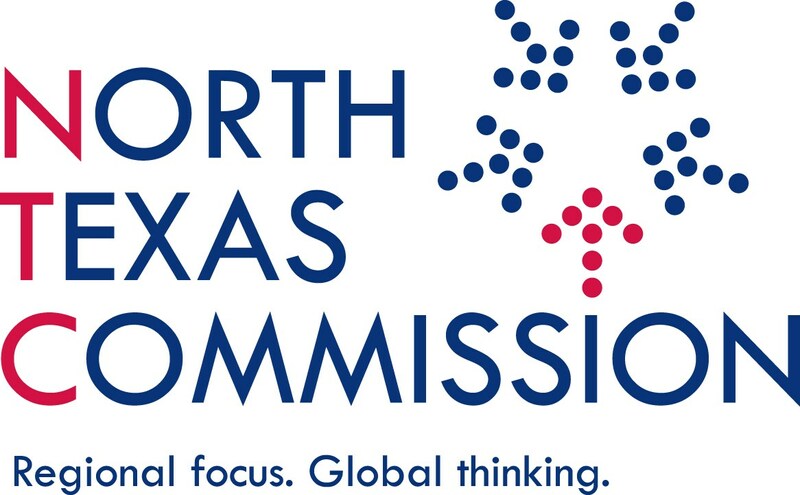 To be recognized as the destination for member services, community collaboration, business growth, tourism and quality living.